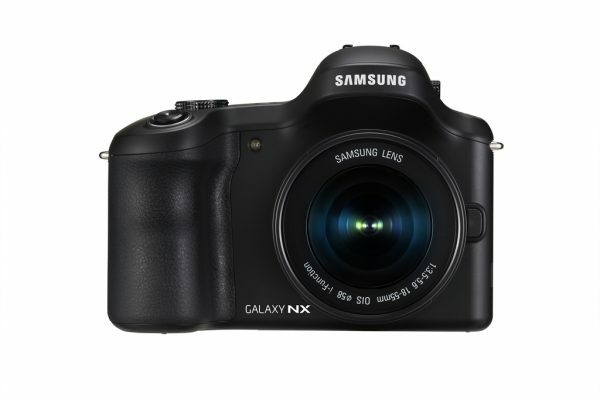 Samsung have today announced the Galaxy NX, the first interchangeable lens camera that also has 4G connectivity. The camera is designed to be easy to use, using Android as the main operating system, and allowing various apps. 4G and Wifi mean that everything can be instantly shared as you take photos. Intelligent sensors help you adjust the correct mode. Photo Suggest gives you suggestions based on your location of popular photography spots, which could prove to be a very useful feature among the happy-clickers. Story Album, something already seen in other Galaxy devices, helps you organize your photos in a timeline. But hey, more than these clever bits of software, a camera is all about the sensor it includes, and this one has all the ability thanks to the array of changeable lenses, and the 20.3MP APS-C sensor, which promises bright and detailed images, even in low light conditions. The DRIMe IV Image Signal Processor delivers the speed and accuracy you need in today’s fast moving world of photography. 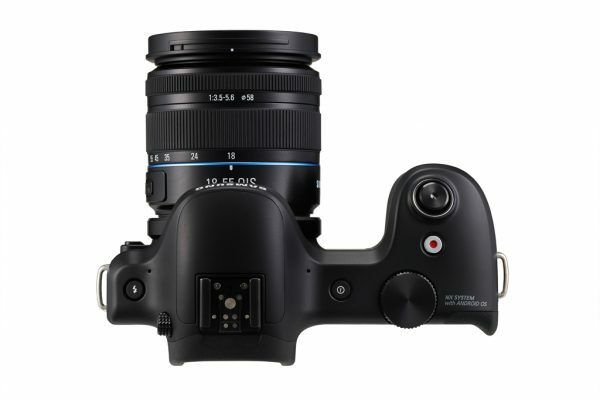 It also features a 1/6000 sec shutter speed, and up to 8.6fps shooting. 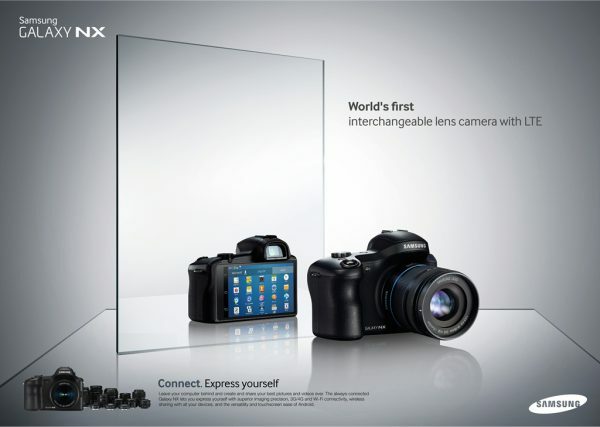 A range of lenses is already available, ranging from pancake to ultra-wide fisheye, to zoom lenses. 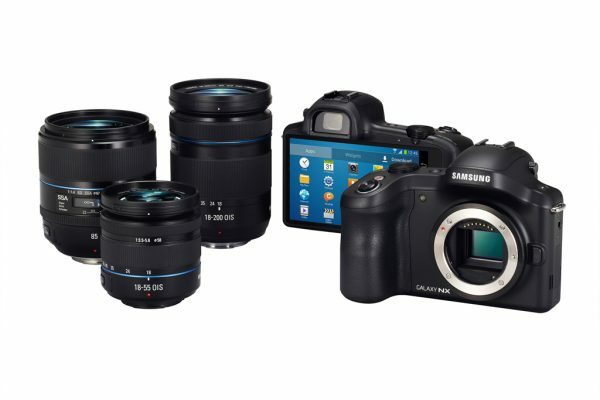 You even have TRUE 3D Creator, which allows you to create 3D images with Samsung’s 45mm 2D/3D lens. This will be available in the uk as a 4G with 3G support this summer. *User memory may differ by region, carrier, and supporting language, and may change after software upgrade. *Available capacity varies and storage is less due to phone software.